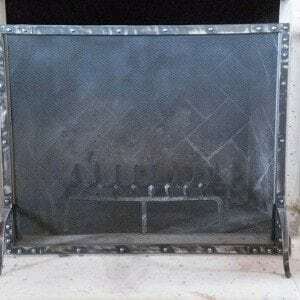 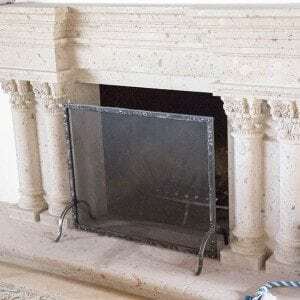 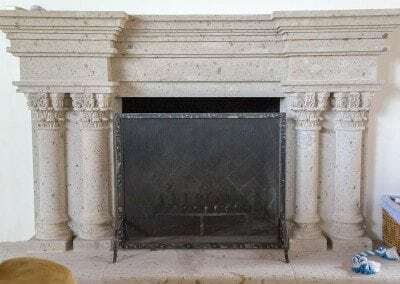 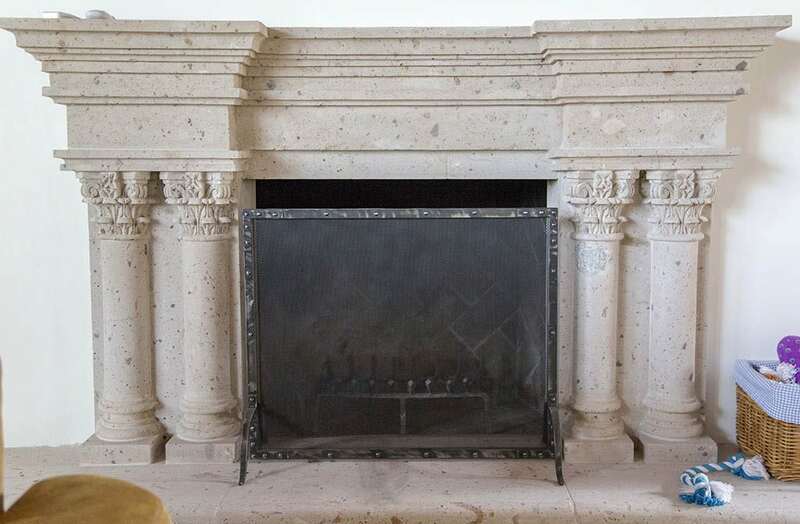 This black steel fireplace screen was custom made for some folks in North Scottsdale. 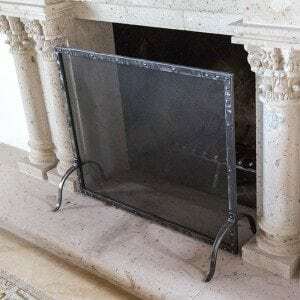 The frame’s completely hand forged steel, and it was finished with an distressed antique black. 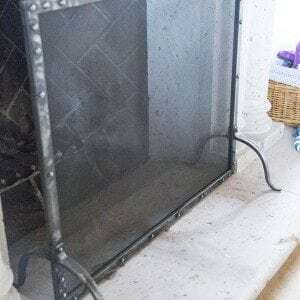 The screen is fully functional and looks beautiful doing it’s job.